You should love every inch of your home. 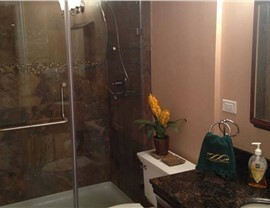 Transform your basement with remodeling services today. 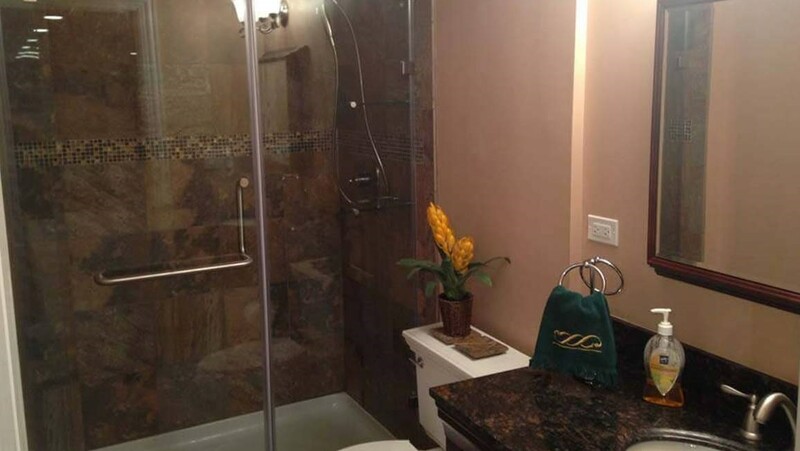 Planning a Wauconda basement remodeling project can feel like a big undertaking, but when you’ve got a reliable basement finishing contractor on your side, the process can be a lot less stressful. At Matrix Basement Systems, we’re an award winning company with experience creating beautiful, functional, and affordable finished basements. Whether you know exactly what you want or you need some finished basement ideas to bring your dream to life, we’re ready to get to work. Basement wall panels that are eco-friendly and built to resist moisture damage and mold. 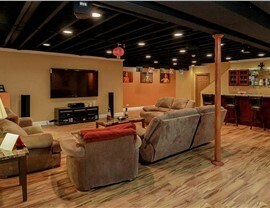 Matrix Basement Systems is your one-stop shop for your Wauconda basement remodeling job. When you need the best, you can trust us. 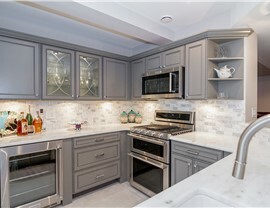 When you’re considering the cost of basement finishing in Chicago, many companies will present ideas that fit your budget, but aren’t quite what you want, or plans that work with your style but are way over your budget. 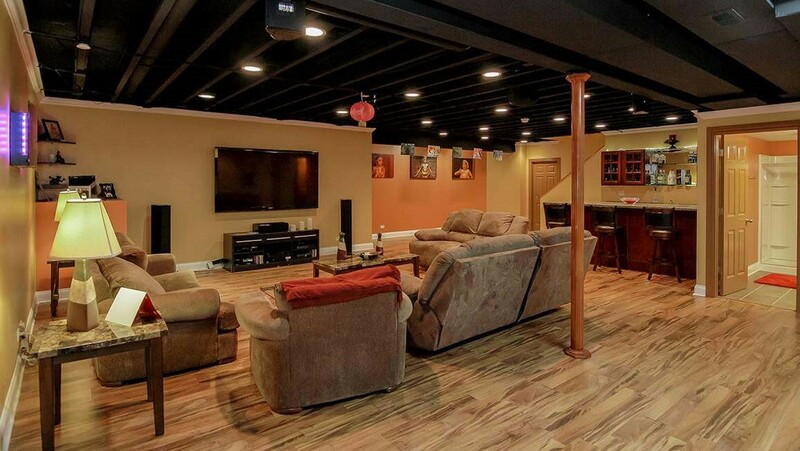 When you work with us, you’ll love that the cost to finish a basement in your home can be as much as half as expensive as the industry average—without having to give up any of your dreams. 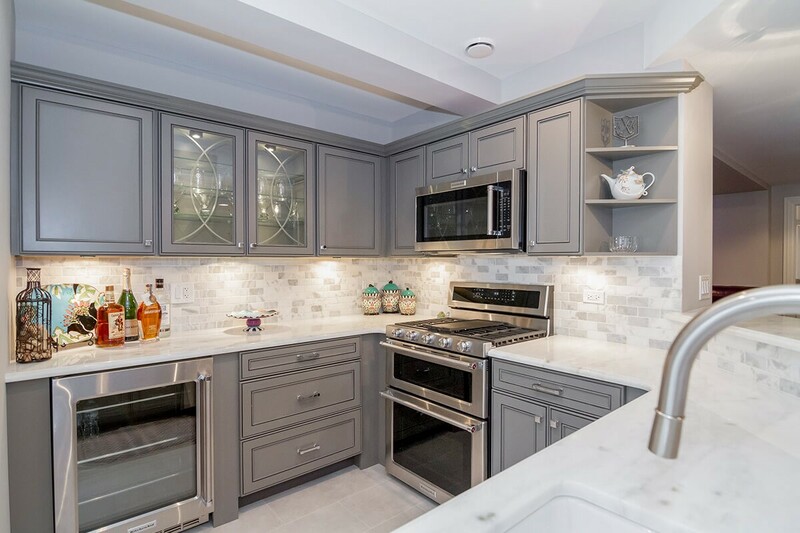 When it comes to basement remodeling in Chicago, we’ve perfected our process and are proud of the awards we’ve won, and we’re dedicated to continuing to provide our trustworthy, innovative basement remodeling services. To learn more about our finished basement services, just give us a call or fill out our quick online quote form today and get started with a free estimate!